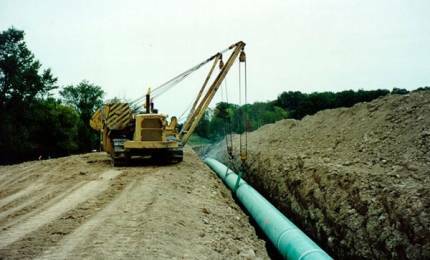 STOW — Last week, environmentalists, including FreshWater Accountability Project, Michigan Residents Against the ET Rover Pipeline, and the Sierra Club sent a letter urging the U.S. Army Corps of Engineers to immediately shut down all construction activity on Energy Transfer Partners’ controversial Rover Pipeline project. Last week, the Federal Energy Regulatory Commission (FERC) halted drilling at eight water crossings along the pipeline route, but drilling continues to threaten dozens of other sites beneath Ohio’s wetlands and streams. In their letter, the groups urge the Corps to revoke its authorization for construction of the pipeline and require individual permits for each water body crossing along its route.